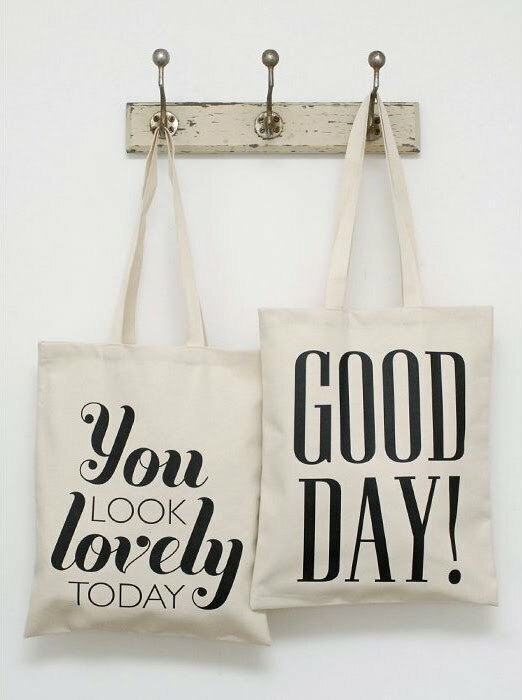 These tote bags are just the perfect thing for lovers of typography like ourselves, and not so long ago we put a bulk order in. We love the simplicity of the designs, they just make us smile. Alphabet Bags are continually adding more designs to their collection, have a look at their latest ideas at www.alphabetbags.com .